These 2 easy candy cane science activities allow for sensory exploration and discovery while practicing early scientific method skills! Perfect holiday fun at home or as stations in the early learning classroom. This activity is a creative twist on typical oobleck play that allows kids to use the substance as both a canvas and a medium to create colorful works of art! Fun With Foam: Chemical Reactions! This ‘cool’ activity results from a similar chemical reaction as the ole baking soda and vinegar trick, but produces a chilly foam that kids of every age will love to stir and squish! Summer is the time to get outside and do BIG MESSY SCIENCE! This activity is simple and quick but packs a big “wow” factor. Kids will have a blast while they learn about chemical reactions in OPEN and CLOSED SYSTEMS. In this STEAM (Science, Technology, Engineering, Art, & Math) activity, kids will use art to learn about the sun’s role in evaporating water. 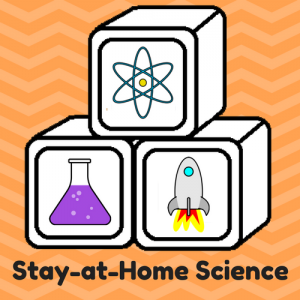 It is great for little scientists of all ages!